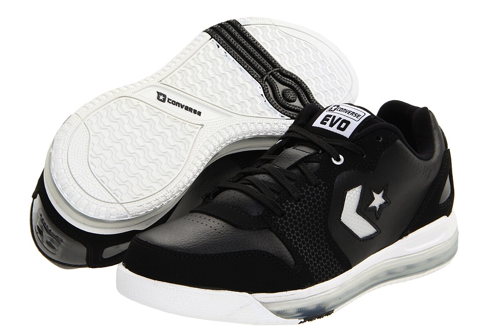 For the last few years there have been some potentially awesome low top Converse basketball shoes that never actually released to the public, like the Weapon EVO ox and the Star Player EVO ox. 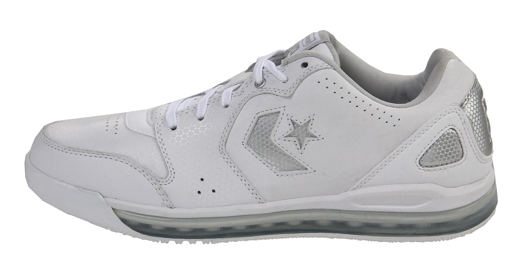 Now Converse has finally combined their CBT technology in a low top performance basketball shoe that you can buy. 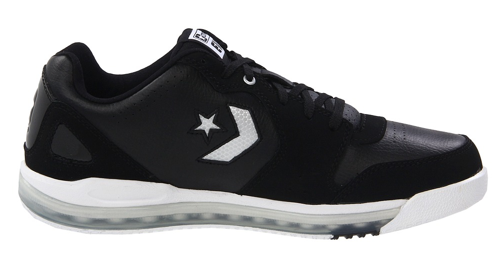 The Converse All American Low. 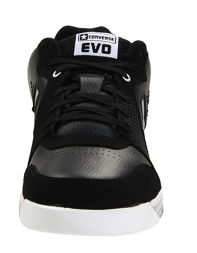 I showed this shoe recently but now it has gone up on Zappos.com and Shoes.com in a full run of sizes for $65. 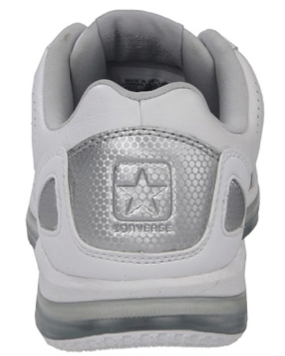 The very future of low top Converse basketball shoes may very well hinge on how many pairs of the All American are sold. 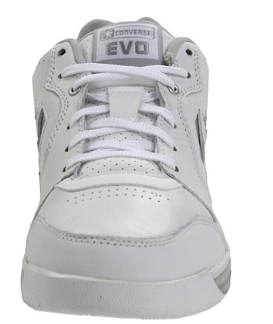 It may not, but it certainly wouldn't hurt the prospects of an expanded the basketball line. 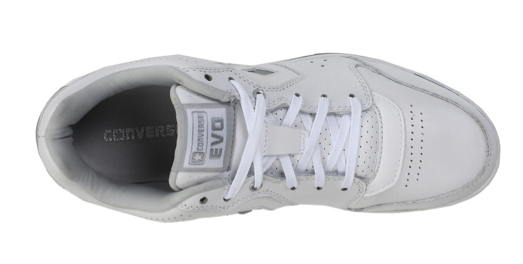 So here is the challenge, get yourself a pair of these. 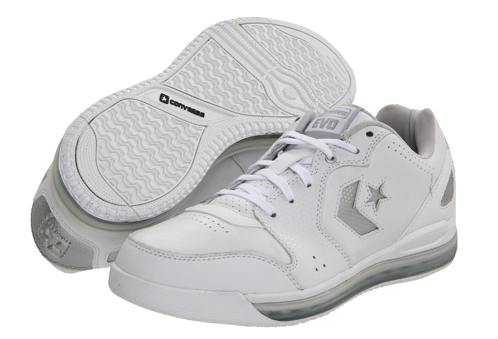 Even if you don't trust low tops for basketball, they would be great for walking or just something to kick around in with the added cushioning of the full length CBT technology. 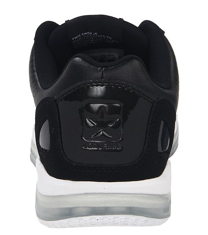 I'm gonna buy the black pair.